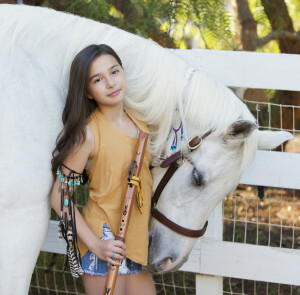 WALNUT CREEK, CA – August 18, 2014 – Walnut Creek musician Taylor Alyssa Lai, 12, a middle schooler at Seven Hills School, is the featured artist playing the Native American flute on the song “Piseco,” recently nominated for Best World Song by the Hollywood Music in Media Association (HMMA). “Piseco” was written by Wendy Loomis and arranged, recorded, and produced by the San Francisco duo Phoenix Rising (Wendy Loomis, composer/pianist; Monica Williams, flutist/arranger). Loomis and Williams combine aspects of new age, world, classical, and jazz styles and incorporate their large collection of flutes and percussion instruments from around the world, making Phoenix Rising one of the most innovative and versatile ensembles in the Bay Area. They often feature guest artists on instruments such as hang drum, cello, guitar, guzheng, tabla, and vocals. “Piseco” (an ancient Native American term derived from the word pisco, meaning “fish”) appears as track five on “Mystic Places,” Phoenix Rising’s third CD, released in 2013. “Piseco” was written about a beautiful lake, a powerful region, and Loomis’ childhood memories of camping in the Adirondacks. The piece opens with Williams’ arrangement of two Native American melodies based on a children’s lullaby; performed by Lai and Williams in a lovely cascade, Loomis joins in with a rhythm on the tongue drum. The piece continues into the original composition for Native American flute and piano. Woven into the entire CDs structure are piano, flute, synthesizers, percussion, and nature sounds. 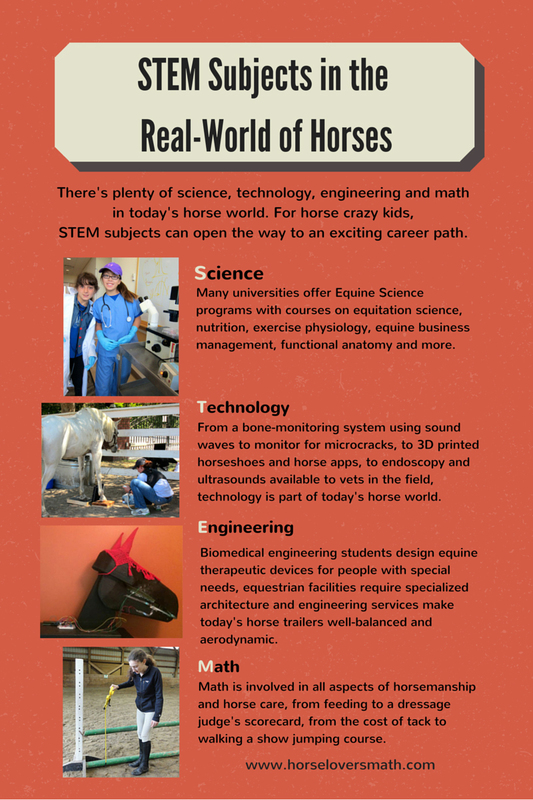 “Mystic Places” is available for purchase through the Bay Area Equestrian Club’s Tack Store at The Spotted Cow, 2631 N. Main Street, Walnut Creek, and online at www.BAEClub.org. A full 100% of CD proceeds purchased through BAE Club go toward the club’s Rescue Horse Program. Lai is an accomplished musician: In addition to the Native American flute, she plays piano, flute, piccolo, and harp. In 2014, Lai received the National Gold Award from the Royal Conservatory of Music for receiving the highest merit test score in the United States for her flute level. She has also won three gold awards for the California Music Education Association solo and ensemble contest; placed first at a Youth Focus Music Competition; and was first runner up at an American Honor Performance Series. In addition to performing and recording with several ensembles, Loomis and Williams present workshops on Native American flutes and drums at private and public events, and teach piano and flute at schools and private studios throughout the Bay Area. Lai is a longtime student of Williams at Walnut Creek Civic Arts. The 5th annual HMMA Awards, a live red-carpet style awards show, will be held November 4, 2014, at the Fonda Theater in Hollywood, CA. The Hollywood Music In Media Awards® (HMMA) recognizes and honors the music of visual mediums (film, television, movie trailers, video games, and commercials); the talented individuals responsible for creating, producing and placing it; and the music of artists, both mainstream and independent, from around the globe. HMMA is the first music awards event to recognize and honor excellence in music supervision. www.hmmawards.org/the-hollywood-music-in-media-association.